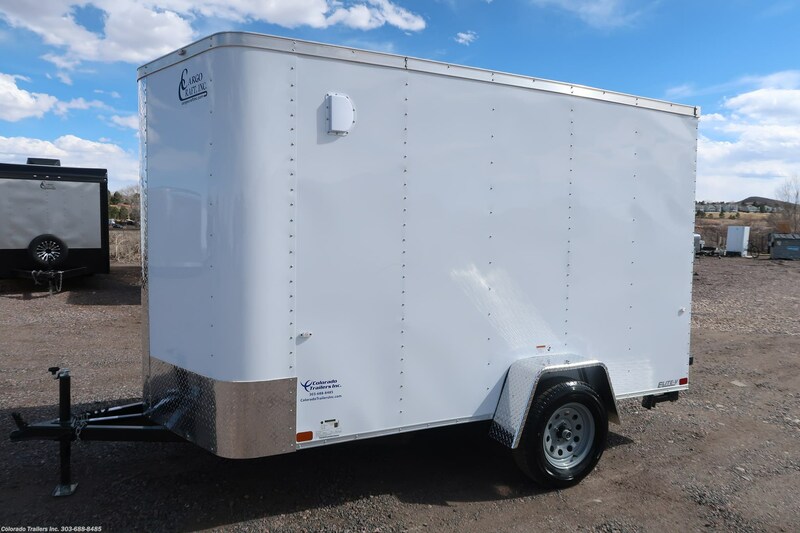 #15038 - 2019 Cargo Craft 6x12 Insulated Cargo Trailer Contact Seller! 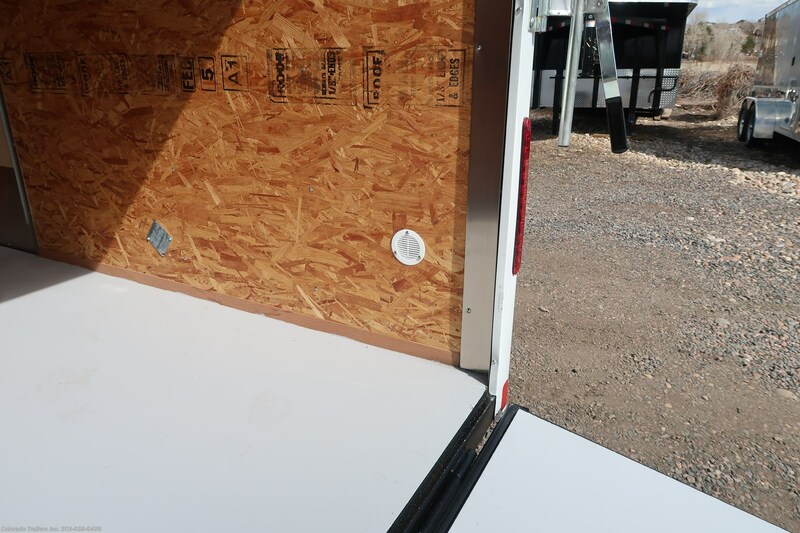 #15057 - 2019 Cargo Craft 6x14 Enclosed Cargo Trailer Contact Seller! 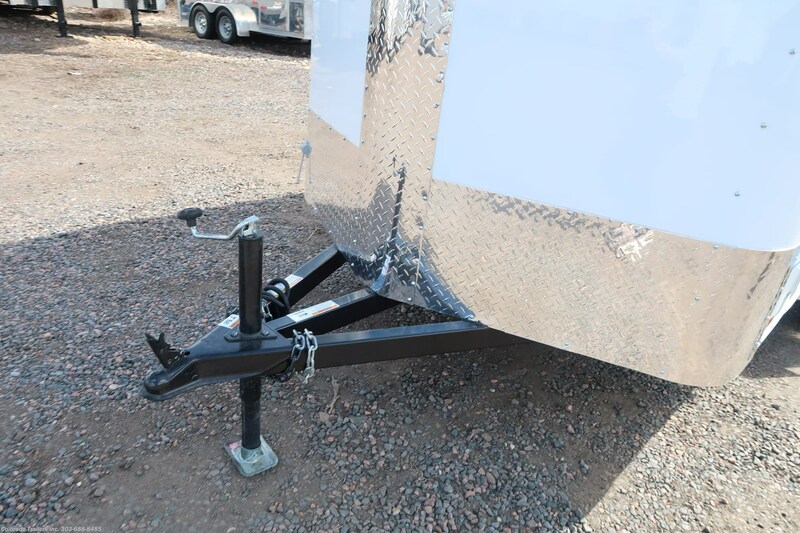 #15055 - 2019 Cargo Craft 7x18 Cargo Trailer Contact Seller! 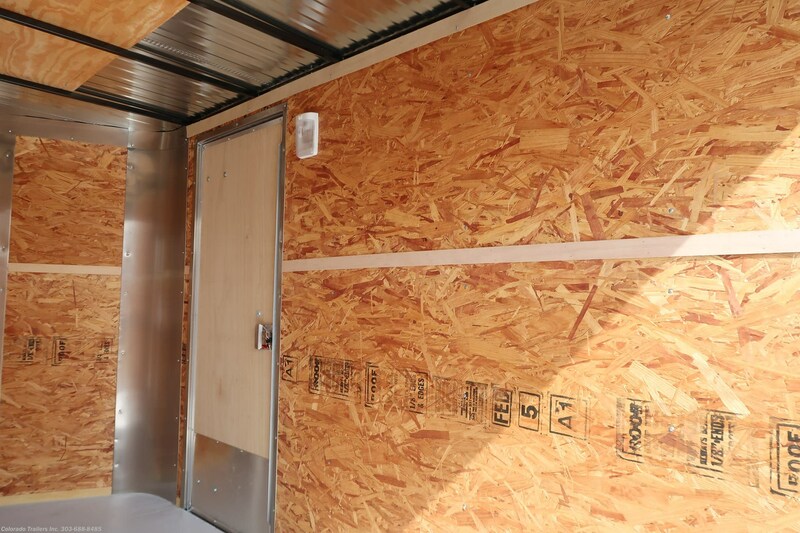 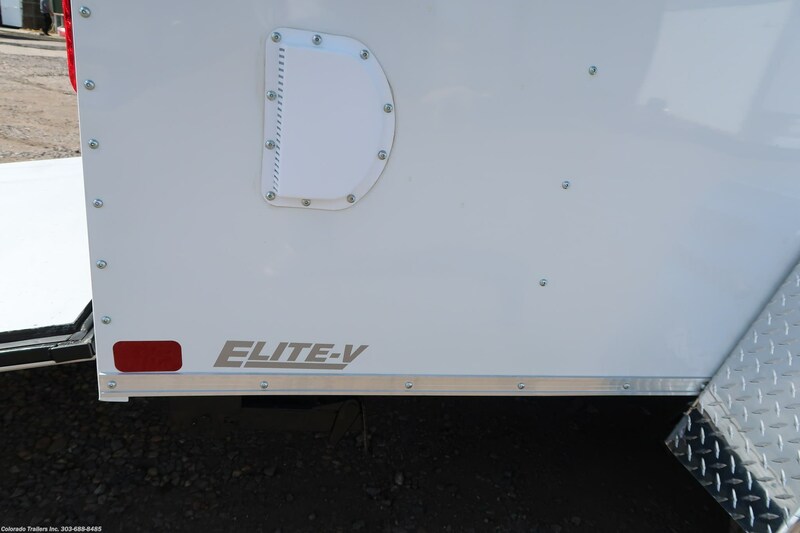 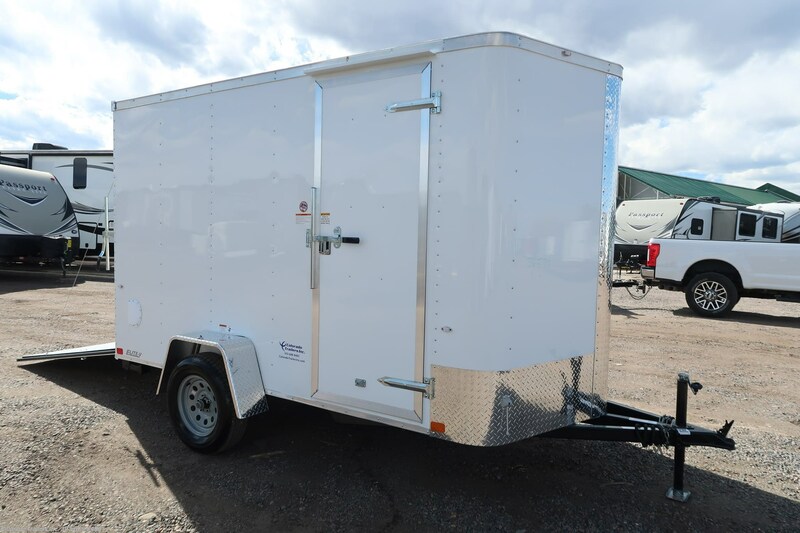 #14914 - 2019 Cargo Craft 8.5x20 Insulated Cargo Trailer Contact Seller! 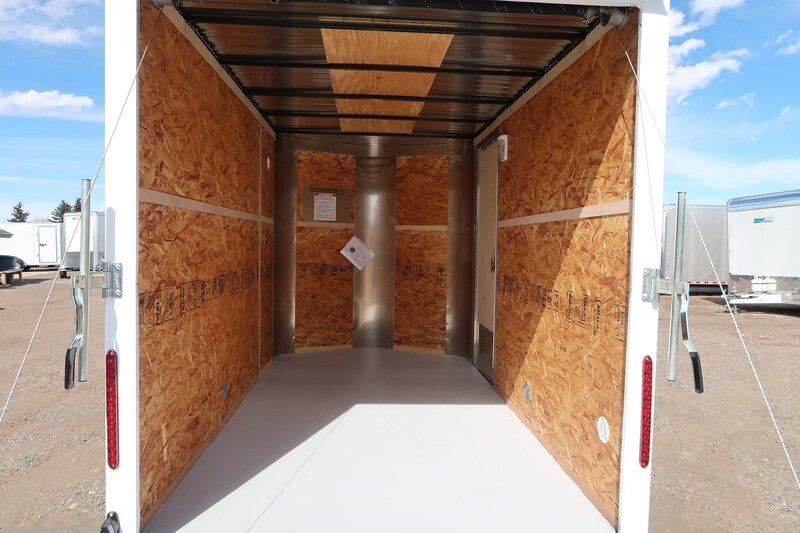 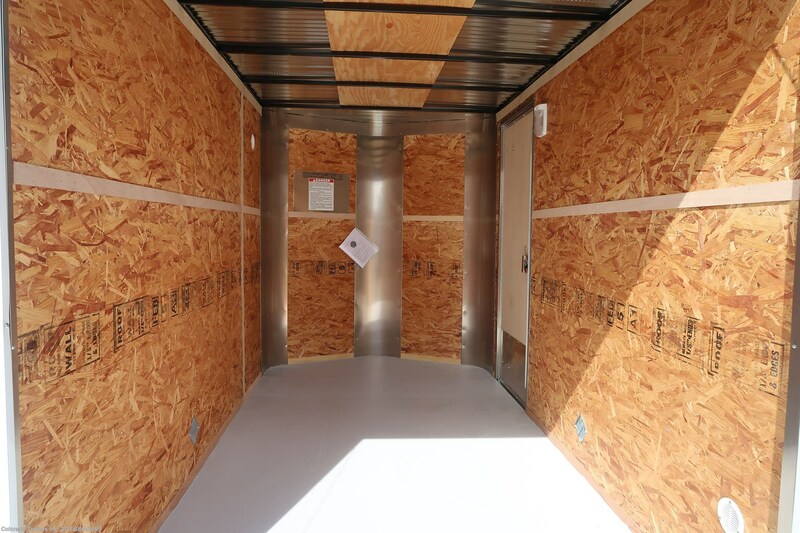 #15061 - 2019 Cargo Craft 7x12 Enclosed Cargo Trailer Contact Seller! 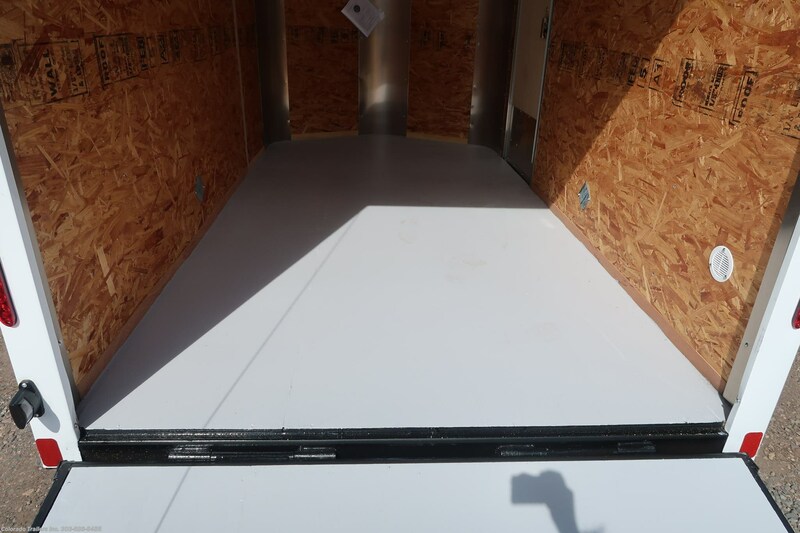 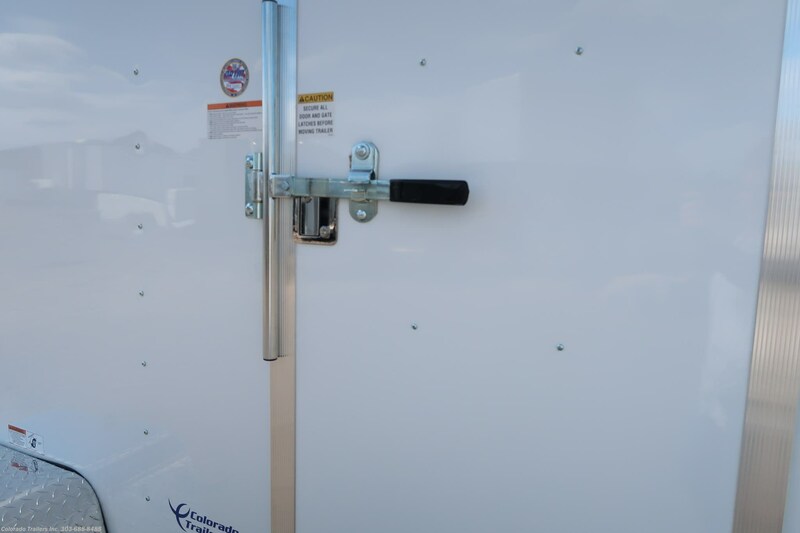 #15050 - 2019 Cargo Craft 8.5x20 Insulated Cargo Trailer Contact Seller! 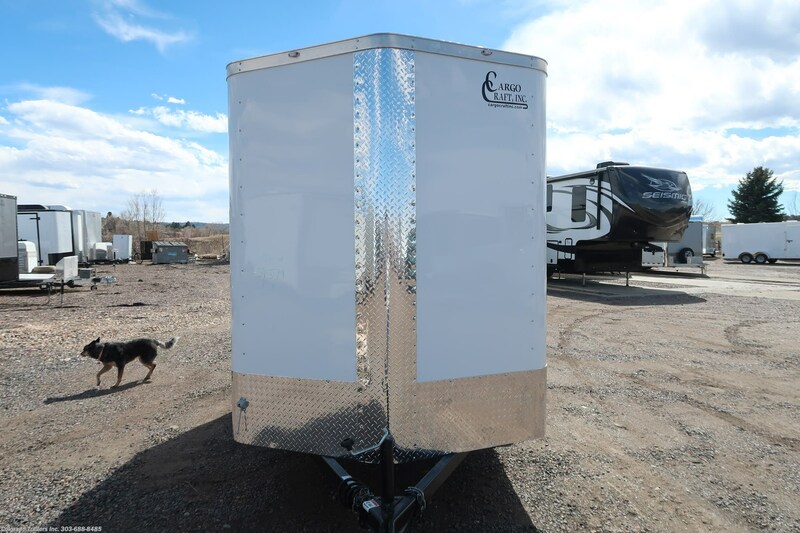 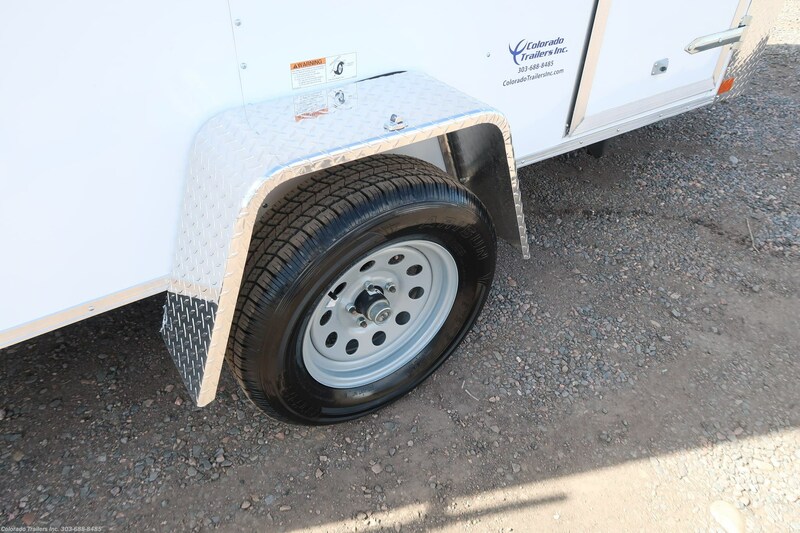 #15013 - 2019 Cargo Craft 8.5x24 Insulated Cargo Trailer Contact Seller! 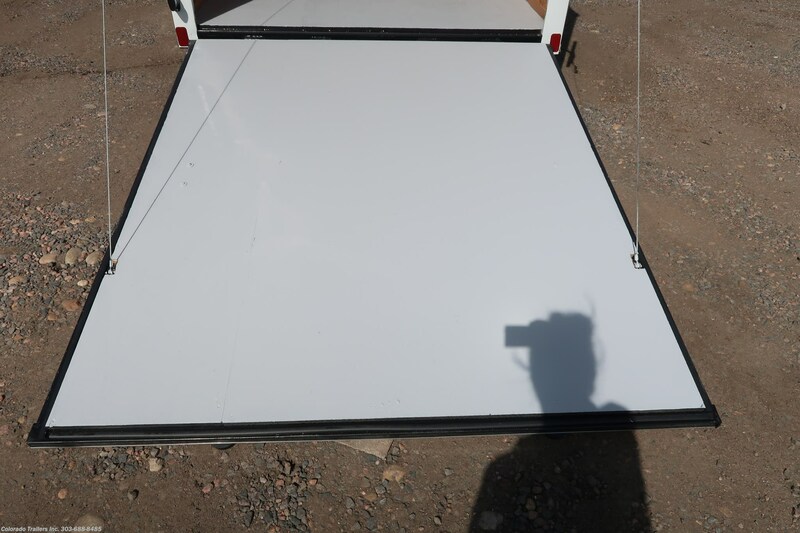 #14851 - 2019 Cargo Craft 6x12 Display/Tailgate Cargo Trailer Contact Seller!